Brad began his career as a small business owner. For 14 years, he was the president and owner of Party Showcase and United Rent-All. While Brad enjoyed owning and operating a small business, he sold the companies in 2007 and began pursuing a new passion. Brad’s business management experience has equipped him with the knowledge and resources necessary to assist other entrepreneurs as a small business consultant. He specializes in business succession and exit planning. He also has experience in real estate, commercial development and franchised businesses. Thanks to Brad’s drive to work with families and family owned businesses, strong and long-standing relationships have become the pillar his practice is built on. 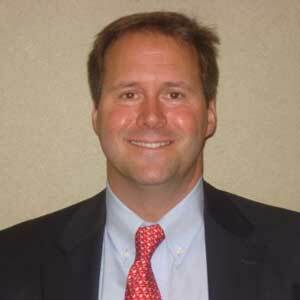 Brad has lived in Raleigh for over 40 years and is actively involved in the community. Brad currently serves as a Deacon at Hayes Barton Baptist Church and is a long-time volunteer for the Boys and Girls Club of Wake County. He and his wife, Ameshia, have two sons. They enjoy spending quality time at Topsail Beach and cheering on their favorite little league, college and professional sports teams.